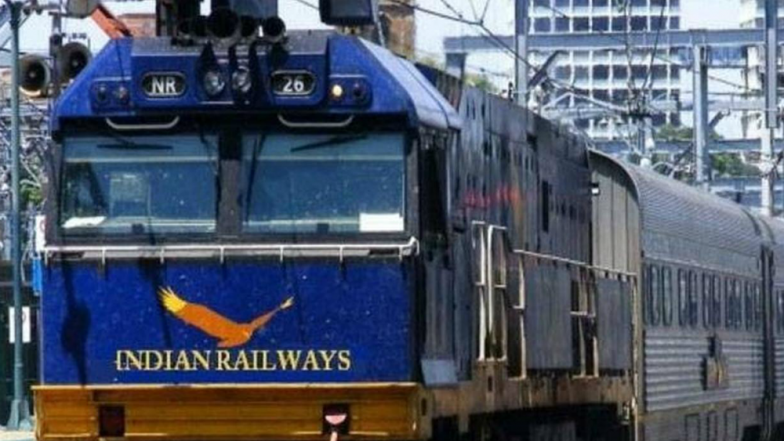 New Delhi, April 13: The Railway Recruitment Board (RRB) has postponed the dates of RRB ALP aptitude test 2019. While the exams were originally scheduled on April 16, 2019, the recruitment board has deferred the tests. The new dates are yet to be announced. Candidates are recommended to keep a tab on the RRB's official website - rrbcdg.gov.in - for the revised scheduled. Candidates shortlisted through the two-stage computer tests, held in January, were selected for the aptitude exams. The results of the second stage computer-based test (CBT) was released on April 5, with the pass-outs declared as qualifiers for the exam. RRB ALP, Technician CBT 2 Exam Result 2019 Declared at rrbcdg.gov.in; Here’s the List of Regional Websites to Check 2nd Stage Scores Online. To maintain the highest standards of transparency, the RRB has released the answer keys for the computerised exams, which allows the candidates to cross-check their scores. "The candidates appearing this time is eight times the revised vacancy mentioned on the official website of RRBs on September 20, 2018, for ALP from among the candidates who have opted for the post of ALP and secured minimum qualifying marks of 35 in Part B and as per their merit in Part A and reservation category subject to securing minimum qualifying marks for the respective community," the official notice reads.